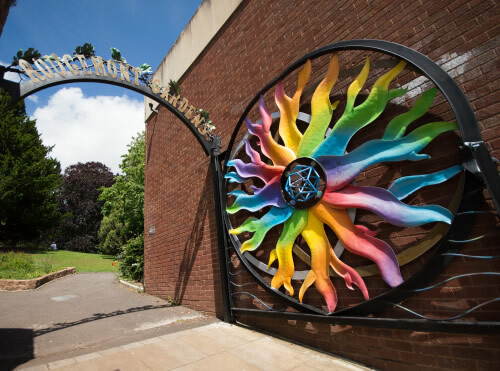 Exeter is the fastest growing city in the UK and with that growth comes many benefits. But the increasing population creates challenges around transport and congestion. Brainchild of Glenn Woodcock, director of major local employer Oxygen House, Exeter City Futures is a Community Investment Company with a bold vision: to make Exeter energy independent and congestion free by 2025. 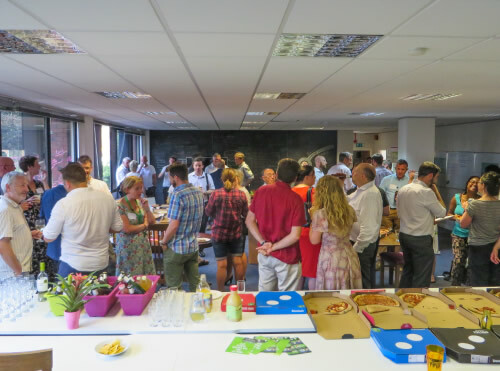 We were asked by Exeter City Futures to help design, shape and promote an accelerator programme to find entrepreneurs and investors to deliver this bold vision. 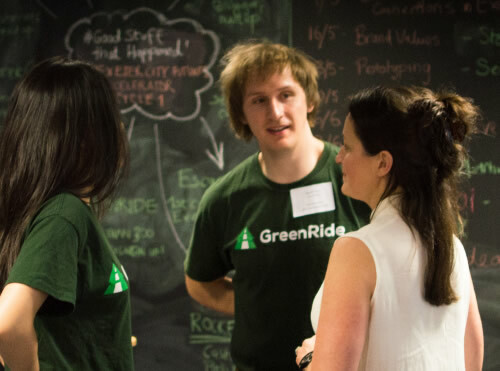 Bringing in a specialist sustainability consultant, we worked with Exeter City Futures to design and structure an innovative two-tier accelerator programme, available to a wide range of entrepreneurs locally and internationally. 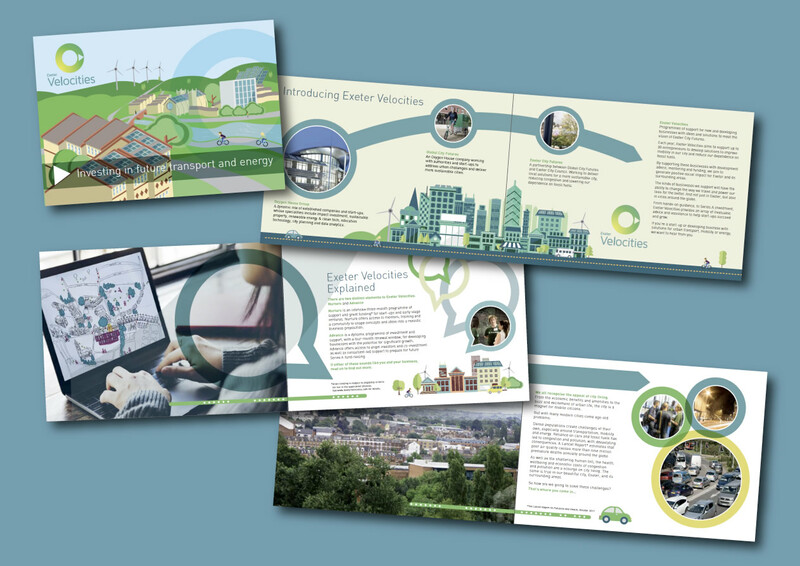 We named it Exeter Velocities and worked with the internal team, writing a new website and brochure, and providing a strategy to promote the programme. 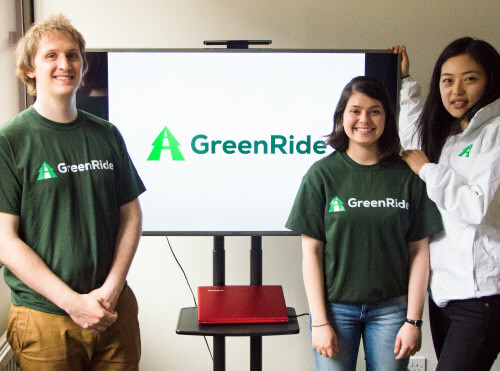 We then worked with the internal marketing team to oversee in-house designs for the website and social media activity, adopting a home-grown brand position to reflect the ideals of the venture. Finally, we were so motivated by the vision and values of the organisation, our Managing Partner signed up to help mentor entrepreneurs and their teams in marketing. 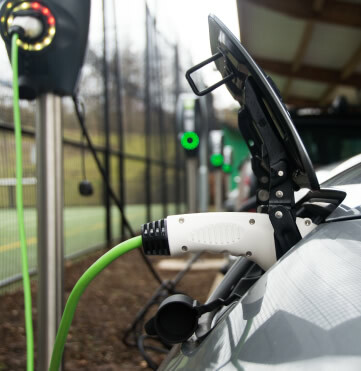 Exeter Velocities is already attracting a wide range of applications and start-ups, all determined to deliver a cleaner, greener future for Exeter and beyond.